Teaching modern foreign languages can be challenging, and a daunting prospect for teachers who are not language experts themselves. 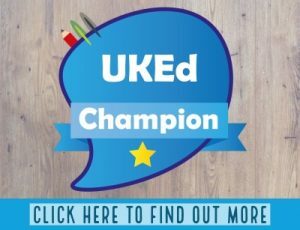 What can you do to make a language interesting and fun for the pupils, whilst learning a little something yourself? 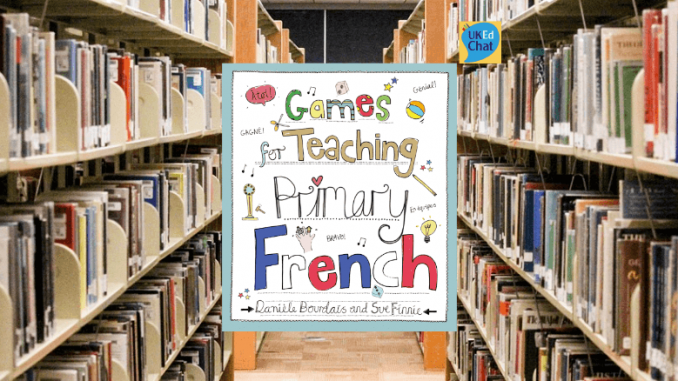 Games for teaching primary French, devised by Danièle Bourdais and Sue Finnie is designed to support teachers with easy to follow, ready to use ideas. 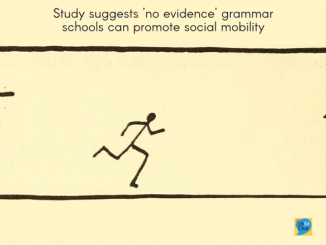 The flexible games can be adapted to suit any topic and any ability level. 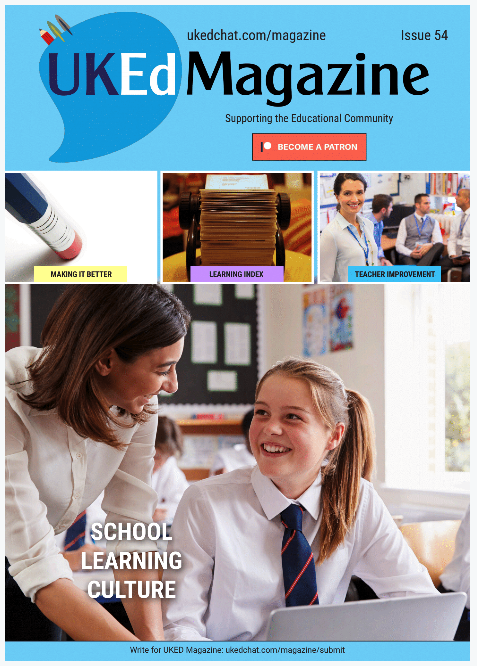 For more experienced French teachers, there are plenty of new, imaginative and fun ideas to refresh your practice. 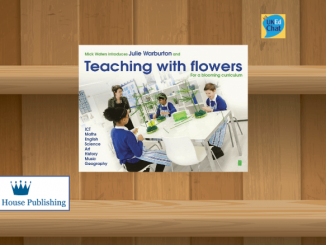 The book includes a wide range of games, from 5-minute starters or plenaries to longer, more challenging games where learners can make substantial progress. 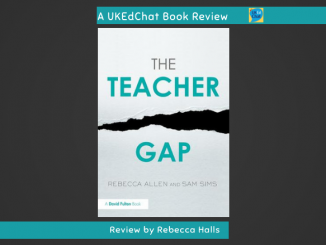 It has been devised specifically for busy teachers with limited resources, budget and planning time, who want simple and effective ideas to use in the classroom. The games in this book cover all core aspects of the primary French curriculum and are organised into the key skills areas of listening, speaking, reading and writing, with additional parts on grammar, number games and sounds allowing learners to absorb and explore language in a variety of mediums, building up skills, knowledge and confidence in the process. The book is perfect for Key Stage 2 teachers who want ideas for teaching French and don’t have unlimited resources and planning time. Published by Crown House Publishing, the book is currently priced £18.99* from the Amazon link above.